On Palm Sunday, the guard had redirected a suicide bomber through the perimeter metal detector, where the terrorist detonated. Likely the first to die in the blast, Faheem saved the lives of dozens inside the church. Millions marveled with him across the airwaves of Egypt. So also did millions of Copts, recently rediscovering their ancient heritage, according to Ramez Atallah, president of the Bible Society of Egypt which subtitled and recirculated the satellite TV clip. The pace of violence has returned to escalate again following a decline for a while, with three terrorist attacks, blown by terrorist groups against the Egyptian state. The first attack targeted a security checkpoint in Haram area, Giza, killing 6 policemen on Friday; secondly, an explosion hit a police vehicle in Kafr el-Sheikh governorate, on the same day, killing a citizen and injuring three policemen; and thirdly, a terrorist attack targeting Botroseya Church, in the vicinity of Saint Mark Cathedral on Sunday, killing 25 martyrs and injuring 53 people. Observers link the 3 incidents to the final verdict against prominent Islamist militant Adel Habbara, the arrest of Osama, son of ousted president Mohamed Morsi, the killing of terrorist Abdallah Azzam in Qalyubiya, and killing of three members of the terrorist group Hasm in Assuit. 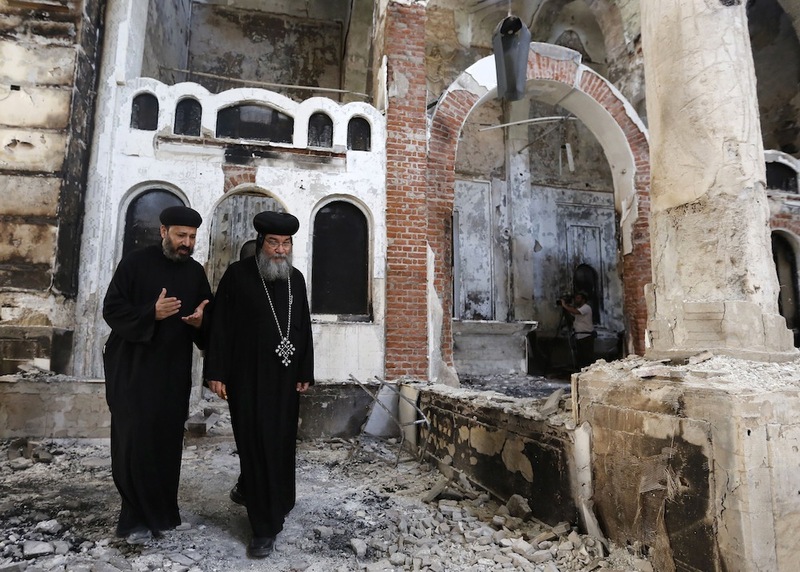 The attack on Botroseya Church is also regarded as a punishment to Copts for supporting President Abdel Fattah al-Sisi. Other analysts reject linking the arrest of Osama Morsi and the verdict against Habbara to the terrorist incidents, as these attacks have been planned previously; and they are taking advantage of a big security flaw, the perpetrators having studied the target for a while and implementing the attack after they found a security hiatus. Some have put forward a different vision, as the incident comes in response to the accusations by terrorist groups to the Church of supporting President Sisi and the nation in all crises and fighting terrorism — doing so in order to destroy the unity of the nation and to try to suggest that the situation in Egypt is unstable. 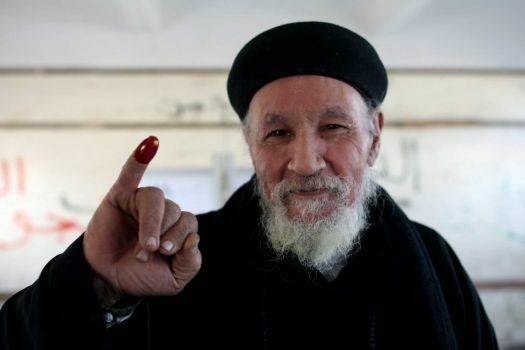 MINYA, Egypt — The Egyptian government has appointed Imam Mahmoud Gomaa, a Muslim cleric, to keep the peace between Christians and Muslims in this corner of upper Egypt. “Everything is good,” he insisted in an interview, citing Christian participation in his official peace-building initiative. But just a few hours later, the local bishop, Makarios, offered a very different view. “I have nothing to do with Mahmoud Gomaa,” he said. 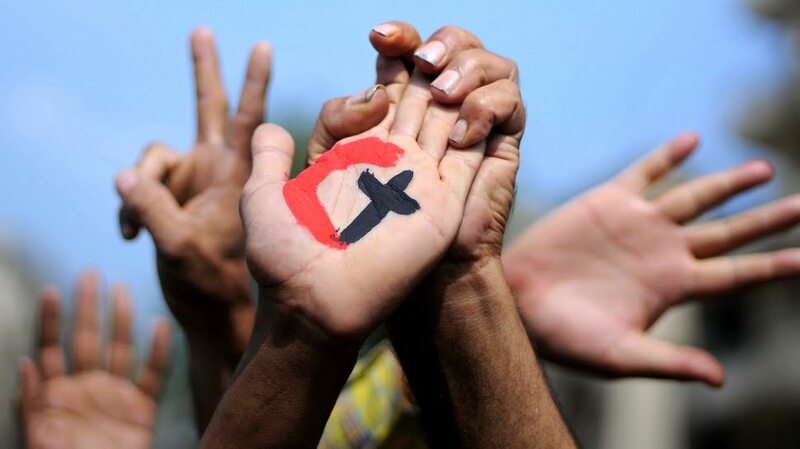 Once again, Egyptian Christians are feeling under siege, at least in Minya, a city on the banks of the Nile where about 40 percent of the population is Christian. And once again, Christian leaders are divided over how to respond. 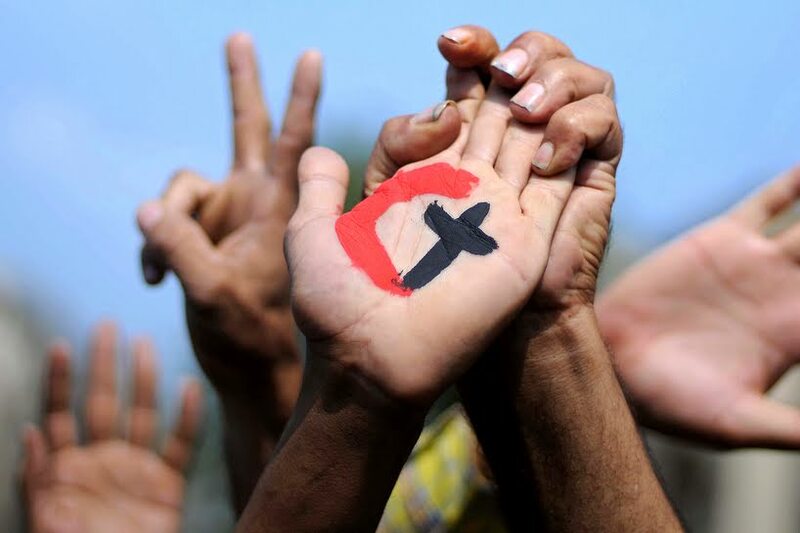 At the highest levels of the Coptic Orthodox Church, there is an effort to not make waves and to work with the central government to present an image of unity and calm. After a series of attacks on Copts this summer, the Coptic pope, Tawadros II, pleaded with his followers in the United States not to go ahead with planned demonstrations outside the White House intended to bring international attention to the violence. “Please, for Christ’s sake, avoid this behavior,” he said. But in Minya, where violence against Christians often flares, local Coptic leaders are reluctant to go along. Egypt’s Christian community, an estimated 10 percent of the population, has long had a symbiotic relationship with the state. The government provided security in an increasingly hostile environment, and the Christian leadership helped present a face of tolerance and religious freedom to the West. That compact frayed badly in the waning years of Hosni Mubarak’s presidency and seemed to come undone altogether after he was toppled from power and an Islamist president, Mohamed Morsi, was elected. Attacks on churches, led by Islamist youths, surged. AZIYAH, Egypt (AP) — Hymns echoing from the new church in this village in Egypt’s southern heartland could be heard well after sundown, a reminder of the jubilant mood as Aziyah’s Christian residents voted on a new constitution. This time around, Aziyah’s Christians faced no obstacles on their way to the ballot box.